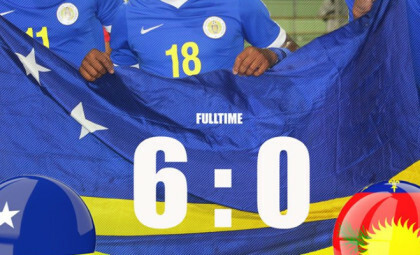 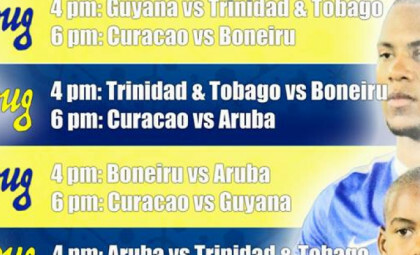 Curacao will play its first match in the qualification for the Concacaf Nations League home against Grenada on September 10, 2018. 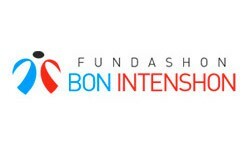 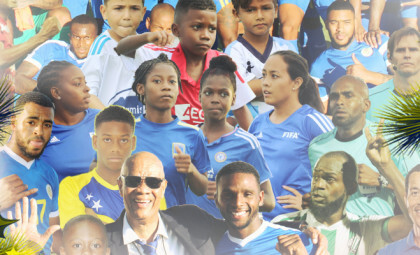 FFK's ambition is to extensively promote women football for all age categories, at grassroots level and at schools and by providing an interesting yearround activiy program for both recreational and competititive participants of the sport. 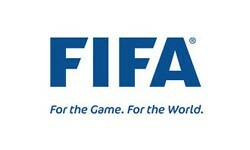 And of course our national selections will be the representatives for this case. 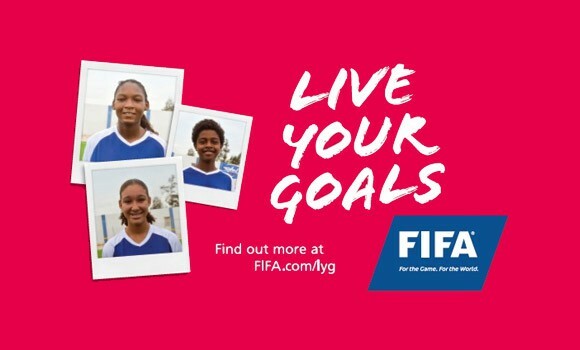 Being selected for FIFA's Live Your Goals is a great way to promote our program and of course FIAFA help in material support and training courses is super welcome. 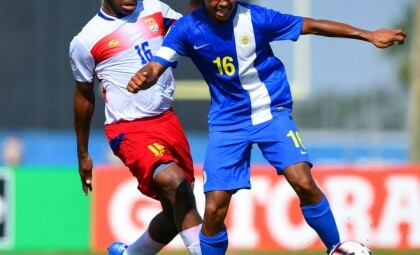 Curaçao (Papiamentu: Kòrsou) is an island in the southern Caribbean Sea, off the Venezuelan coast. 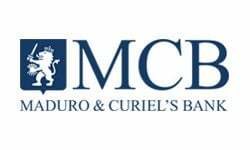 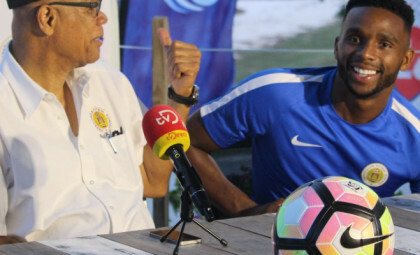 The Country of Curaçao which includes the main island plus the small, uninhabited island of Klein Curaçao ("Little Curaçao"), is a constituent country of the Kingdom of the Netherlands. 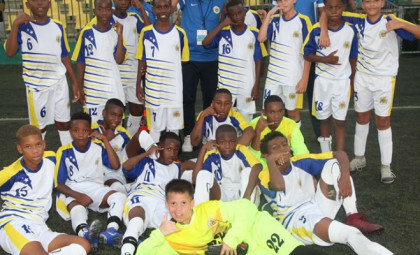 Its capital is Willemstad. 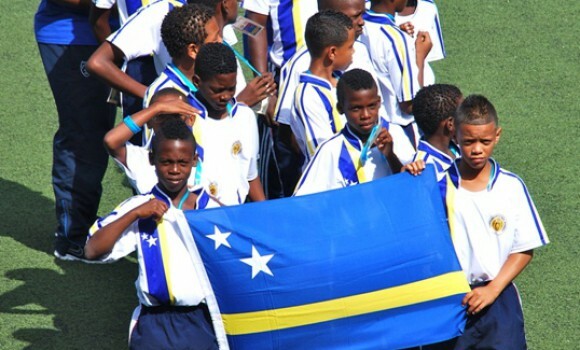 Curacao has 150.000 inhabitants. 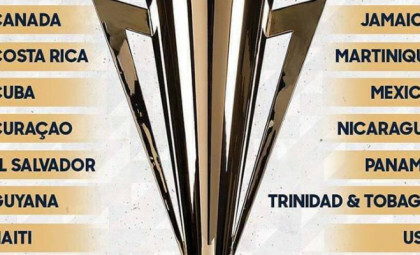 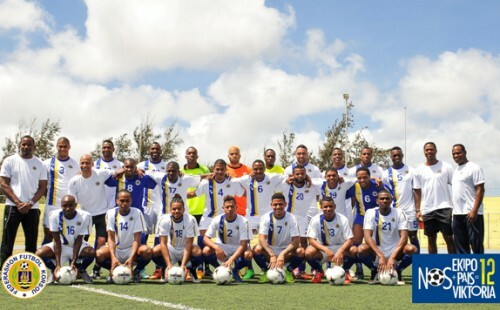 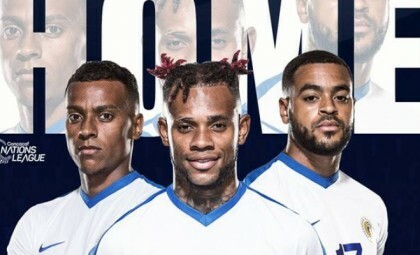 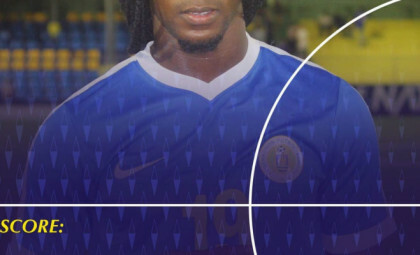 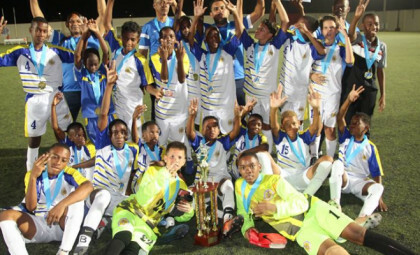 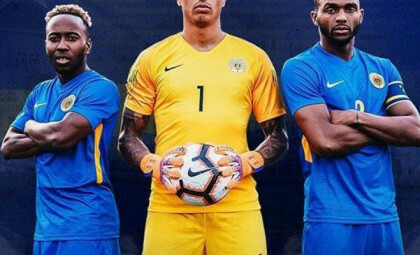 As a member of FIFA, CONCACAF and CFU the Curacao national selections participate in regional and international tournaments and competitions in all categories. 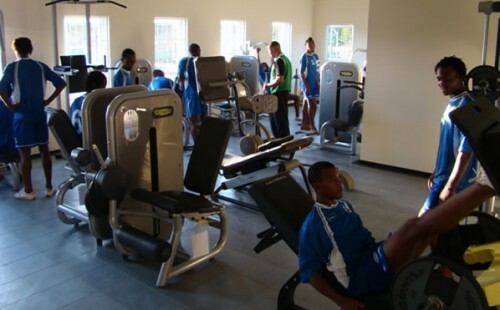 The Curacao Football Federation offices are located in Brievengat, just behind the National Stadium Ergilio Hato in the governmental multi-sports center SDK. 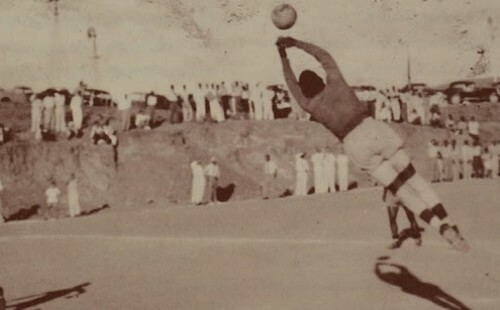 And what a story it is – from the first football federation in 1921 to a FIFA associated football federation with its own office and training center, health and fitness center and training field with artificial turf!